The Pro-Driver Check: Which Virtual Nordschleife is Most Realistic? Just wishful thinking a few years ago, laser-scanned versions of the world-famous Nürburgring Nordschleife have become a must-have feature for any half-way serious PC racing simulation. But how accurate are the offerings from the current top sellers? Real racing ace Jan Seyffarth wanted to find out and gave three of him a run in his home simulator. 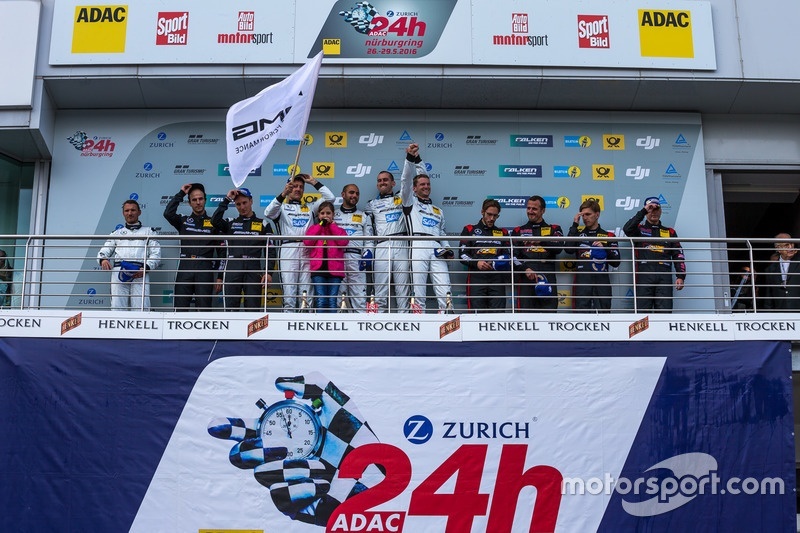 Seyffarth knows a thing or two about the iconic Nordschleife and GT cars, having raced in the German Endurance Championship VLN for many years. He worked as an driving instructor for both Porsche & Mercedes and since 2015 is a Mercedes AMG development driver. 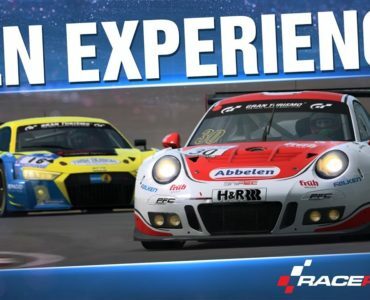 In the videos below, Jan samples the Nordschleife in RaceRoom Racing Experience, Project CARS 2 and Assetto Corsa, driving “his” AMG GT3 in the virtual world and providing us with his feedback on the tracks accuracy. 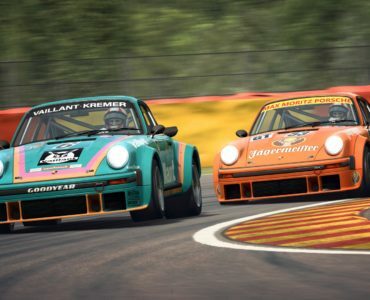 With all said and done, the remaining question is: Who gifts Jan an iRacing subscription so he can complete his ranking as iRacing’s Green Hell is the only PC version missing in the comparison right now. Which of the three versions is your favorite? Discuss away in the comments below! 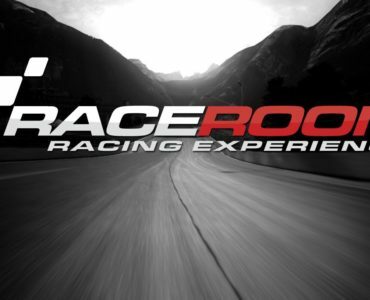 Seriously, your Race Department articles are interesting, I like your recent Rally post, would be good to see some of them here on VirtualR. I wouldn’t mind doing some sort of things for VirtualR; I went for RD as they already had this competition but I thought it was too easy! One day I plan to compare all F1 games, Rally games and futuristic racing games. I’ve done numerous screenshots in the past on the TBK/TBK-Light forums. Some more info: This is a sim-racing noob driving AC and pCars 2 with a Xbox One and Raceroom with some ancient PC, probably Mac, but he wants to upgrade. All Nordschleife interpretations are from the same laserscanned source and i can’t see any differences in elevation-changes with the Oculus like him, so he’s probably driving all with different FOV-settings whatever the default is. Critic I fully agree: The AC-version feels too bumpy, which are more a matter of tyre-physics for me and the pCars 2 AMG GT3 has a too high gear-ratio. That’s why nobody wants to drive it, because it’s too slow. The thing is: he does not say he is an expert. His observations are pretty much valid for any sim racer on any level. Stuff like the bumpyness of a track is nothing you cannot tell because you are driving too slow. Talking about Grip levels in specific parts of a track where a car would just push wide or go into massive oversteer can also be felt without squeezing the last 10th. Trackside objects and curbs vary, even a lot, but the laserscanned track seems the same in width and elevation changes. I did some screenshot-testing on different tracks including Nordschleife to find out if i get a different distance-FOV with the Oculus in AC vs pCars 2. Some people claimed that pCars 2 feels slower, but couldn’t find any evidence for maybe some sort of FOV-distortion. But it was obvious that Nordschleife and Brands Hatch in both games are based on the same laserscanned data. I guess SMS was (not only) sloppy with the Nordschleife and just patched the laserscan to the existing non-laserscanned map and filled the gaps. The fences are much more accurate in the AC-version, but some details seems more outdated there as well. And in pCars 2 you can drive it in the night even with rain whereas AC looks only good enough with some sunlight. And certainly all sims are games, because accidents don’t hurt you. Soccer is called a game as well and seems all people getting hurt when playing it regularly. Hell is the only PC version missing in the comparison right now.” End Of Quote. He is nobody, never heard of him until reading this News, so in saying that he should buy a copy for iRacing like every iRacing user as done. 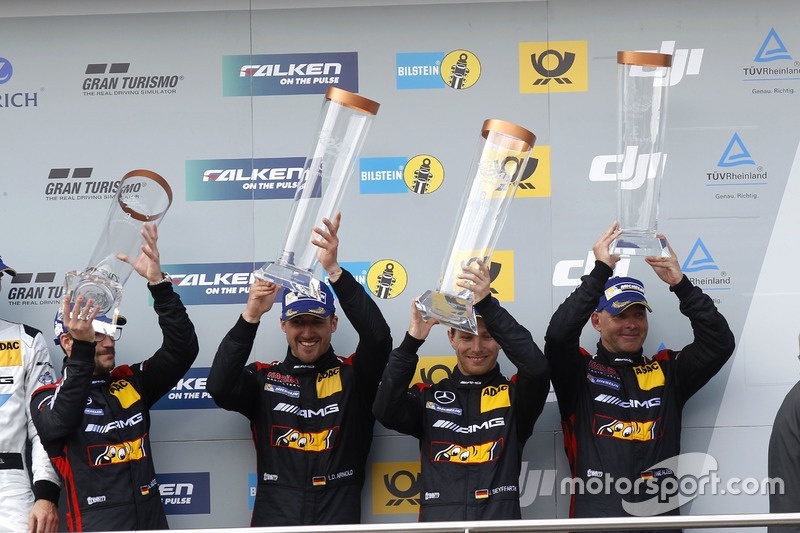 A nobody that placed 3rd O/A at the N24 in 2016 (2nd from the right in the pictures). Go educate yourself because breathing air in your mouth. Then you gift him a copy of iRacing and the green hell to go with it. He is still a nobody when it comes to simracing, I couldn’t careless what real race he has or have not won, no one seems to have heard of him unless you’re German, I am not, until this post on virtualR. And good to see you here, I actually forgot that you existed. I usually keep you and other people whose opinions I’m not interested about in my blocked list. I made the mistake of browsing the website from a non-logged device, saw your typical and ignorant nonsense and temporarily unblocked you. The guy is not a nobody as me and plenty of other people who actually follow real racing have heard a lot about him in the past, especially in the VLN, N24 and ADAC GT Masters series (or even the old ALMS as he raced in the US aswell). His opinion matters more than yours. He has real experience on the real track with the real car. The closest thing you’ll ever get to a racecar such as a Mercedes GT3 is going to be some Youtube video or some videogame, thus making your opinion irrelevant, because it’s not based on actual experience, but just personal, subjective and uneducated feelings. You think a game is better than the others just because you like one more than the others. A real racing driver, and it’s not up to you to say that he’s not credible just because you don’t follow real racing and have no idea who he is and what he does for a living, is as objective as they come, having driven the real thing on the real track. An AMG GT3 in real life and just an XBox for testing sims is a huge discrepancy so far and just installing and launching simulations without any settings tweaking regarding FFB and FOV doesn’t sound smart. Just alone the likely less input-lag in Raceroom compare to the XBox doesn’t make his opinion valid so far. FOV so far away, it reminds me of police academy driving lessons. Project cars 2 version is just bad, clearly not as accurate as the versions in iRacing, AC and Raceroom. It does however have the bonus of being able to drive it at night and in different weather conditions… but the actual track itself is not very well done, some corners are glaringly inaccurate. 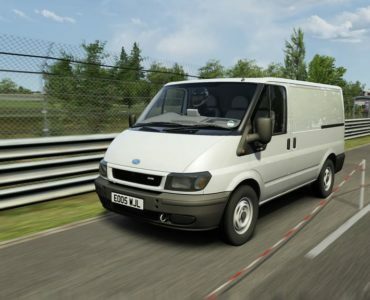 Can anyone confirm the pCars 2 version was laser scanned ? Because if so I don’t understand why there version is notably different to three other versions all of which are very similar.